Designed to be a part of its environment, Louver House in Miami Beach embraces the tropical qualities of the South of Fifth neighborhood, and reinterprets them for contemporary living. Airy and classic, yet beautifully private, Louver House captures the spirit of South of Fifth. The neighborhood’s characteristic tree-lined streets and lush gardens are reimagined here in generously sized private terraces and gardens as well as a landscaped rooftop pool terrace and dining areas. 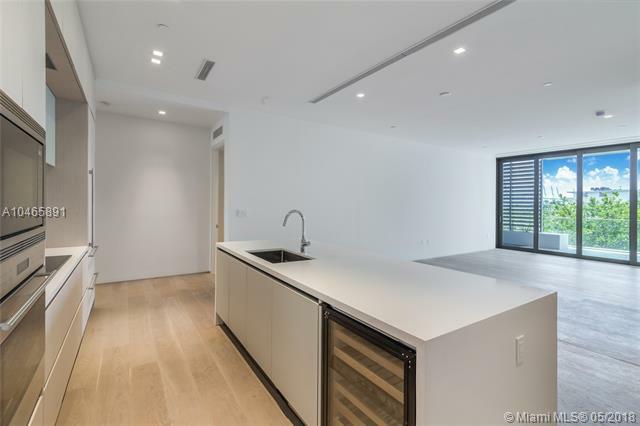 Louver House is an extraordinary high-end residential boutique development that sits in the famed South-of-Fifth neighborhood. This 12 unit low-rise building offers true luxury with floor plans that range from 2,008 to 2,432 square feet. Louver House sits on the corner of Meridian Ave and 3rd Street, certainly one of South Beach’s most beautiful and accessible areas. Louver House is a few blocks from the beach, and a steps away from all that the South of Fifth area has to offer. Louver House features a design that rivals some of the most luxurious properties. 10 foot ceilings, generous floorplans and superb finishes, Louver House screams luxury living. 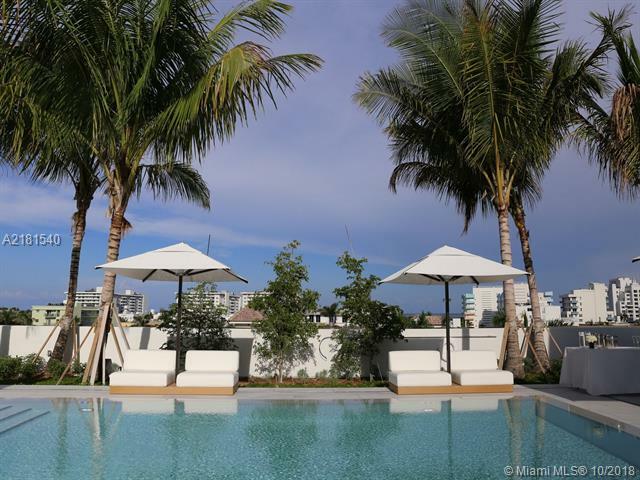 Within this boutique property, Louver House Miami Beach utilizes private elevators to access the spacious condos. Private terraces and lush gardens extend the living space of every residence to the outdoors. From the lobby's original works of contemporary art to the finest finishes with the highest quality of craftsmanship, Louver House Miami Beach offers a truly sophisticated ambience.? 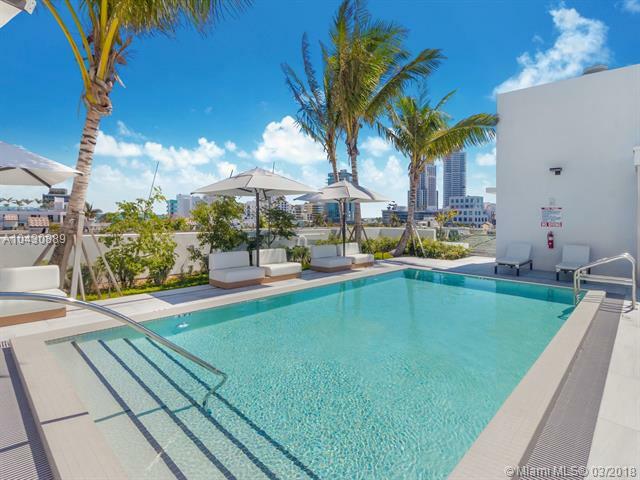 Louver House is just minutes away from Miami Beach’s premier marinas, providing residents with the luxurious convenience of keeping their private vessels nearby or chartering yachts or sailboats for a day of leisure with friends and family on the Atlantic Ocean. The marinas also offer jet skis, arrange sport-fishing adventures, and provide water taxi service to the excitement of Downtown Miami.